Today marks my second blog tour post of the year. 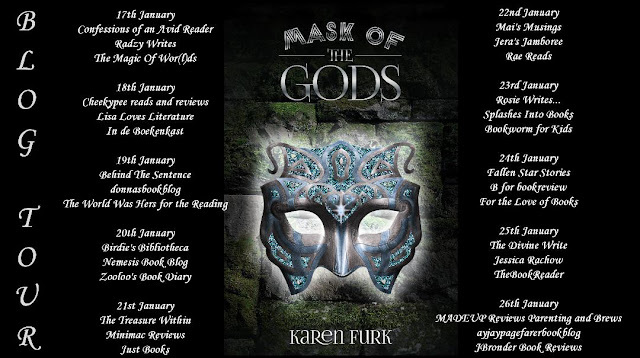 Welcome to Mask of the Gods by Karen Furk; the first book in The Mask Chronicles is a unique and multi-layered fantasy. Are you ready for this? Soul Demons live by taking the souls of the living. And one has just appeared in the Storm Lands in search of a mysterious artifact; the Mask of the Gods surrounded by legend and hidden in a location unbeknownst to all. The demon is held captive for a time by Haydans' father, Diego. While the demon and Diego toy with each other mercilessly, Hayden is quickly evicted to the human world and to the protection and safe-keeping of his chosen one and his warrior. 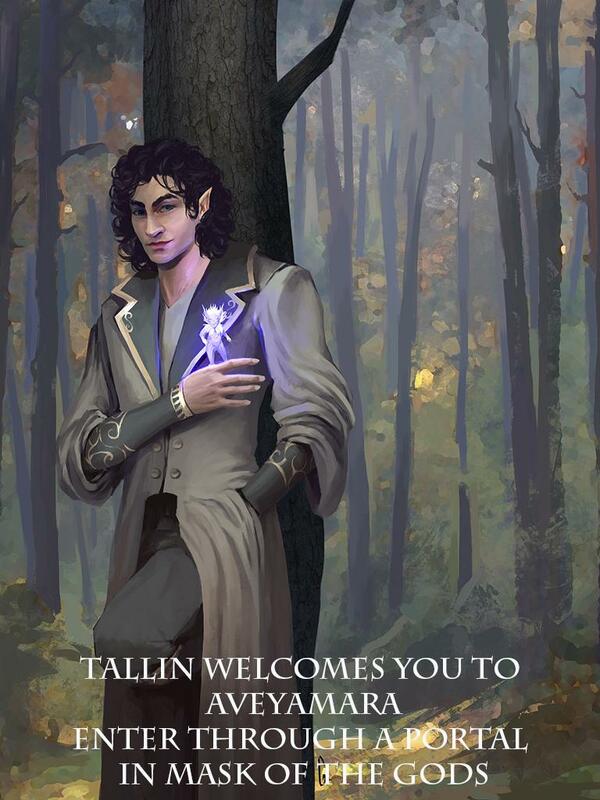 But soon, his manipulative grandmother arrives with a scheme to recover the power and glory of her former life in the Elven Realm; and Haydan is paramount to her plans. Lavinia casually lures Haydan and his warrior through the underwater portal, she departs to find her long lost chosen one, Tallin, now the Elven King. But it seems Tallin is less than pleased to see Lavinia, who he believes abandoned him before their son was born. 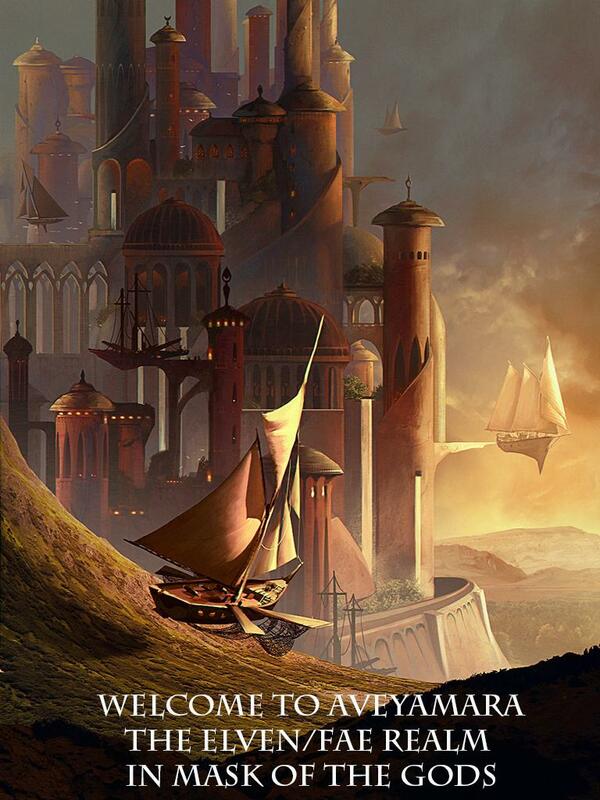 This leaves Haydan and Arianna in danger from many sources as they travel alone. Attacked by Tallins' magic, gravely injured and with the Mask of the Gods calling to him, Haydan is ultimately possessed by the magical item. Diego arrives to find a situation beyond his darkest notions, with young Maya in tow in hopes of saving Haydan. Locked in a complex battle of wits and yearnings, no one is sure who they can trust. The wounds of the past are opened wide and nothing is going to plan; because the Mask and the gods have plans of their own. 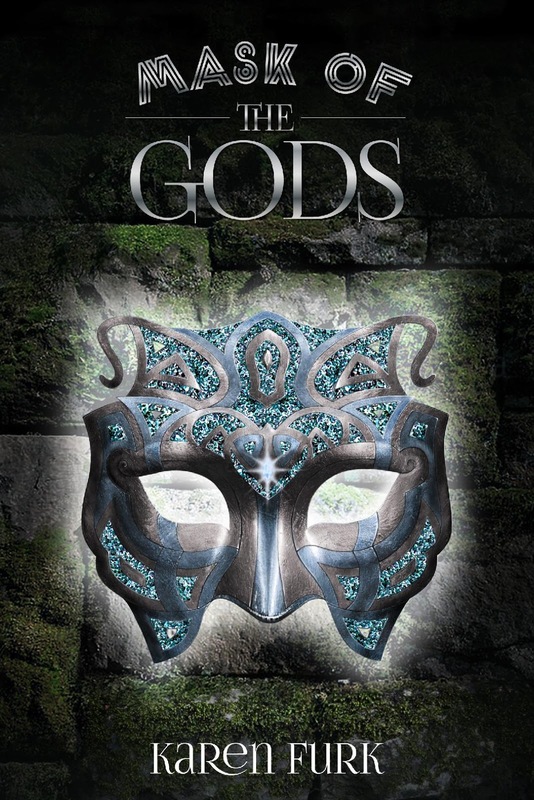 A complex story, Mask of the Gods is one you must read with your wits about you, fully focused on the details. Once you do, you are in for something truly original that will haunt you in unforeseen ways. An intricately built world of myth weaves itself into a breathtaking odyssey through many realms and relationships. Layer upon layer of intrigue, contrivance and depth deposits itself with a fast pace and impressive description. It may seem difficult to keep up, but take your time. Incisively written and beautifully imagined, this is not a tale to be rushed, but one to linger over, pondering the unexpected consequences and incomparable characters and creatures and the power of their magical hold on the reader. A book to lose yourself in; a world to embrace; it crawls under your skin with a luminous intensity. 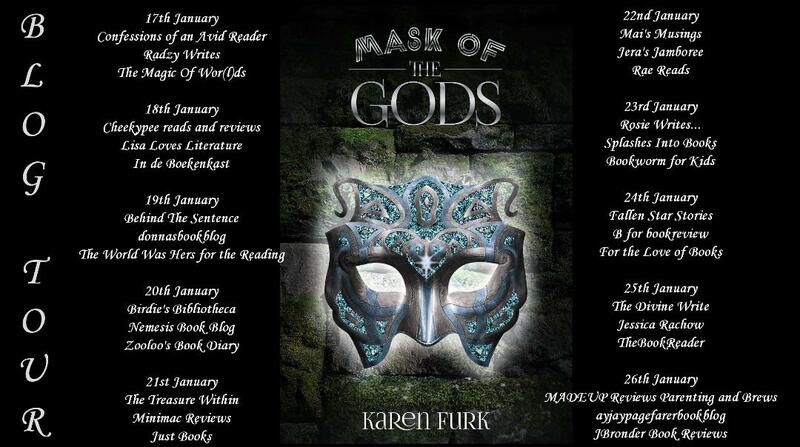 Please do visit the other site on this wondrous blog tour. Many thanks once again to Rachel's Random Resources for including Fallen Star Stories on the Mask of the Gods Blog Tour. Thanks to Karen Furk for sharing this wonderful fantasy world with me. And thank you all for reading! Welcome to my contribution celebrating The Hairy Hand by Robin Bennett! Over the next week, you can find quite a number of posts for this wonderful middle grade book presented by Rachel's Random Resources. So, let's get started! Septimus Plog always knew he was very different from everyone else that lived in the village of Nowhere. Even his own parents made him feel like a complete stranger. 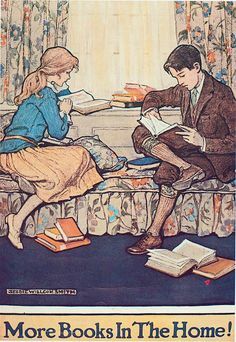 His name was different; he thought differently; he wanted to be happy when no one else seemed to care and...he could read. Now THAT was different. One day, a mysterious letter arrived for Sept; a letter that would change his life...eventually. The letter sent him off on a long, dangerous journey and led him to an inheritance from his Uncle, a great and powerful wizard and (more to the point, as far as his parents were concerned) a very wealthy man. Sept arrives back home after facing weird and curious obstacles; and frankly wondering if he should bother to go home at all; with a dusty, battered old box and his parents are furious! That is, until they discover that within the box is a peculiar, creepy-looking little Hairy Hand that will make them rich beyond their wildest dreams. But with strong magic and great power at the end of your finger tips (literally) comes great trouble and big problems. These things are never quite as easy as they seem, are they? A fabulous, gothic mystery filled with quirky, truly creepy characters, magical mishaps and eerie goings-on, this is a read that ticks all the boxes. 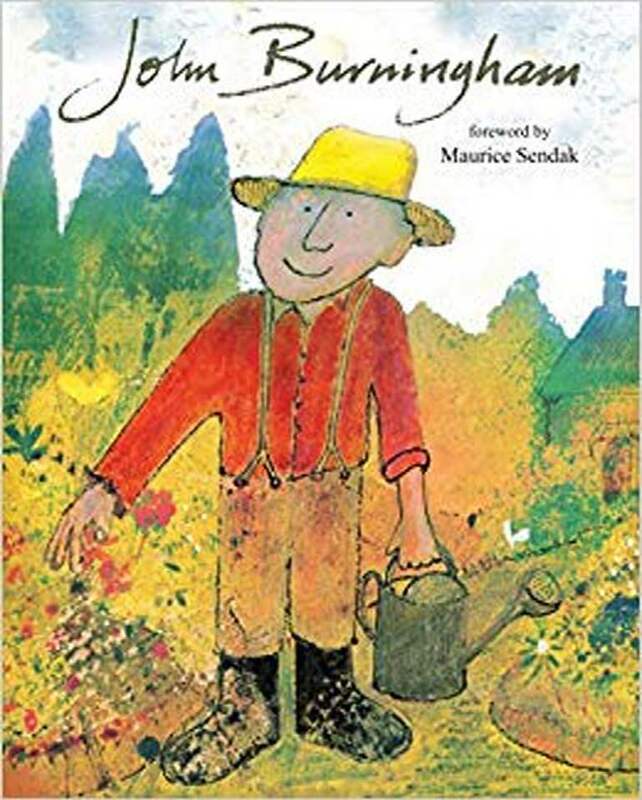 Septimus is a wonderful 'outsider' type, born into a world full of misfits and ne'er-do-well characters who is just trying to discover his purpose and find his way. With absolutely horrid parents and very little support (except for the Hairy Hand and a ghost or two trying to guide him), Sept sets off on an adventure of self-discovery with a lot of bumps along the road. Well-written, the story doesn't let up in the action, but still makes time for thoughtful moments. 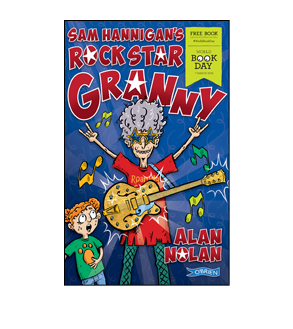 The plot doesn't so much build as throw the reader straight in with great humour and fun and many jolts that will make you gasp and then, laugh out loud. 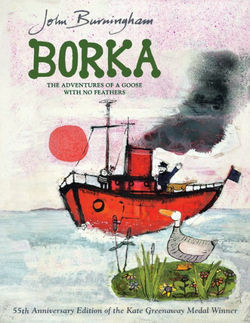 Touches of such authors as Roald Dahl, Marcus Sedgwick, Dickens and Poe combine eloquently to reveal a truly unique, memorable and thrilling tale you will not forget. The physical book itself is a beautiful, hardback package with fascinating black and white drawings scattered through the story to add clarity and fascination. Hilariously sinister, genuinely heart-warming and marvelously astute. Read this book NOW! Robin Bennett is an author and entrepreneur who has written several books for children, adults, and everything in between. Listed in the Who’s Who of British Business Excellence at 29, his 2016 documentary "Fantastic Britain", about the British obsession with fantasy and folklore, won best foreign feature at the Hollywood International Independent Documentary Awards, and his first book for young adults, Picus the Thief, won the Writer's News Indie Published Book of the Year Award in 2012. But you don't have to take my word for it. 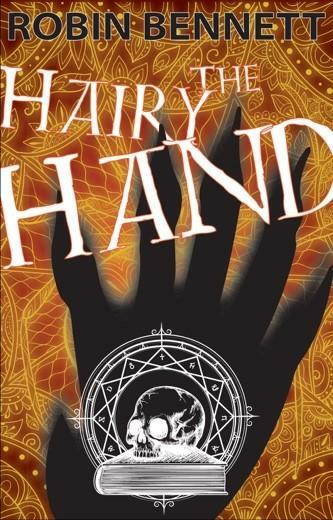 Check out the rest of the blog tour to find out what everyone is saying about The Hairy Hand! That's right...it's nearly time for World Book Day! In just a few short weeks, schools, libraries, bookshops and literacy groups will be joining together on Thursday, 7 March to celebrate the joy of reading and the pleasure of books with children everywhere, just as we have done for the last 22 years. 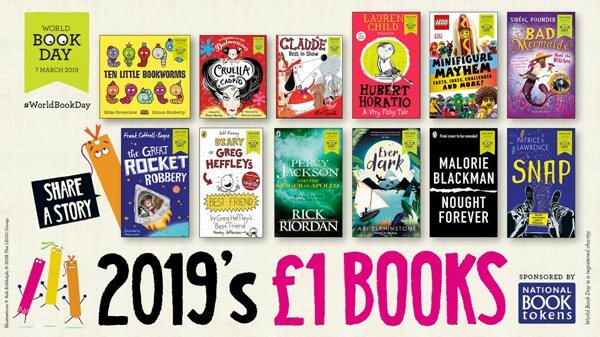 And to encourage children to explore the wonderful world of books, schools are provided with special World Book Day Tokens to give to their students so that each child can have a book of their own, chosen from the special selection of World Book Day books released every year. (One token=one World Book Day book...so, that's a book for free!) This may sound like a very simple idea, and it is...but it is also an incredible opportunity, given the fact that so many children don't have access to books at home. I can assure you that the most powerful way of getting children into reading is to offer them the chance to own their own books. It makes all the difference in the world. Now THAT is an incredible selection of books for all ages of children, right through teen/YoungAdult readers. And, because I am in Ireland, I want to give a special shout for Irelands' WBD book on offer this year...it's only Sam Hannigan's RockStar Granny by Alan Nolan. published by The O'Brien Press..you don't want to miss that one. I'll have more on this as we creep closer to the day, but the message I want to get out there now is this: Check with your school to make sure they receive the packs of WBD tokens to give to their students. If not, they should register with World Book Day NOW. Also see what events your local school has going to celebrate World Book Day. There are so many ideas on the World Book Day site. Have a look at the Resources page for things to do; costume parades, video links, activity sheets & craft ideas, writing workshops... and please remember to check out the great events at your local bookshop, where your classes can trade their WBD tokens for a book of their own choosing. One of my favourite pages is the Empathy Boosting Books page. Forty-five amazing titles have been selected for the 2019 Read for Empathy Guides by an expert panel. In a world filled with pressures caused by social divisions and the empathy-draining affects of much of the media, EmpathyLab has harnessed the power of stories and story-telling to build a new push toward empathy and compassion. My point is...get it going NOW. The 7th of March will be here before you know it. And I know you don't want to disappoint the kids. You want to encourage their reading habits and enjoyment. So, you really need to start planning. 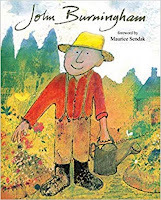 Looking at their selections (and, I am pleased to say, I have read them all), these books are stunning books to help develop life-skills and create a more compassionate, thoughtful way of being. Year after year, I hosted the World Book Day Extravaganza in Dubray Books, Galway, devoting the entire first week of March to World Book Day. 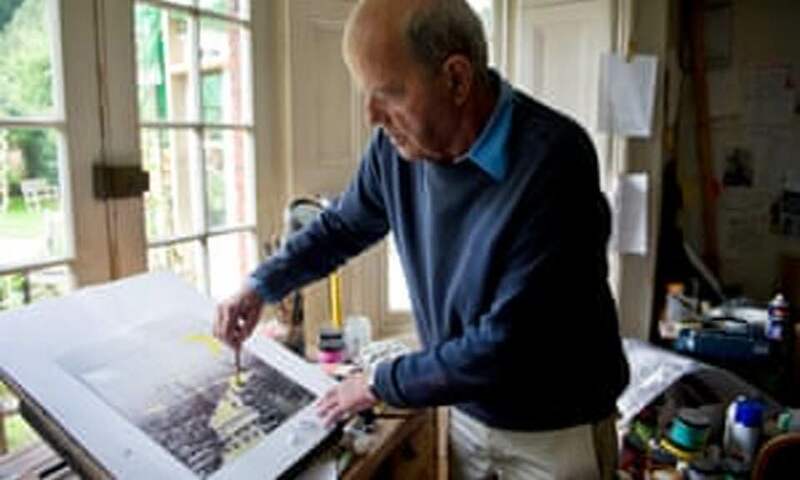 Hundreds of local school students each year were treated to workshops, readings, 'meet the author' events, bookshop tours and general book chats. ( (Yes...hundreds, really. My record was 704 children. It was brilliant!) And I would travel out to the schools to talk books with the kids. This year, I'm not sure what I'll be doing, but I'm sure I will be up to something. Of course, I'll take you along with me, my friends. Let's make some book magic, shall we? Get ready! 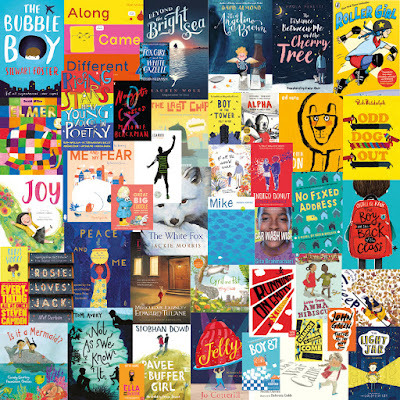 World Book Day 2019 is coming! 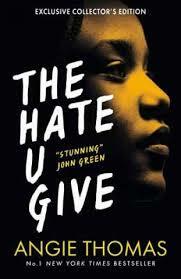 In 2017, Angie Thomas burst into the book world with her pivotal YA novel, The Hate U Give. Both amazing and gut-wrenching, this book is now highly acclaimed, award-winning and has been made into a film. THUG quickly became one of the most essential, spectacular reads seen in a long time. Now...in just a few short weeks, we will have the release of the highly anticipated second novel from this new voice of a generation, On The Come Up and it does not disappoint. 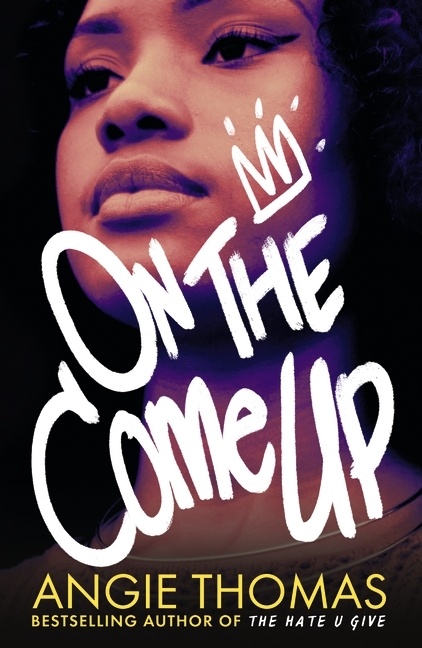 On The Come Up tells the story of 16-year-old Bri. She dreams of being one of the greatest underground rappers of all time. But Bri has quite a battle ahead of her. Living in a poor black neighbourhood; the daughter of a great street rapper who was murdered just before he hit it big , a mother recovering from drug-addiction; Bri is label as 'trouble' at school. She is fighting prejudice in the community, racism on a national scale, old-fashioned ideas within her own family and poverty. Her mother loses her job, there's no electric because the bill hasn't been paid, there's no food in the fridge... Bri pours all her frustration and anger into a rap about misunderstanding and stereotyping and it goes viral, but for all the wrong reasons. Bri now finds herself at the centre of a controversy, portrayed by the media as a menace and a thug. Now, on the edge of homelessness, Bri sees her success as the only thing that can hold her family together. She doing it for herself, for them and for the memory of her father. Bri doesn't just want to make it; she HAS to. And if that means becoming what they already say she is, so be it. Moving and incisive, On The Come Up gives an indictment of current social systems, values, mores and attitudes. A story of freedom of speech, following your dreams and finding a way to rage against a system that will keep you down. A raw, poignant portrait of the lives lived by so many people in the world today, it causes you to think, really think. Pulling the reader in to the story immediately, it wraps you up, makes you part of the tale and refuses to let go. Bri is a dynamic character in a state of flux. Caught in a web of survival, she is struggling to stay exactly who she is and, in the end, emerges from that battle triumphant. But it is, truly, a hard battle. The surrounding characters give a complex, diverse cast, all of whom have their own agendas and idiosyncrasies. A fluid writing style gives the whole text an atmosphere that echoes its' subject; the language allows the story to unfold visually in the mind of the reader. You are there; gripped and enthralled in a very contemporary, very timely situation. We are speaking a lot about diversity and inclusiveness in literature now, and rightly so. It has been too long that stories concerning the wider spread of society and culture have been ignored,; swept aside. But it is not enough for a book to simply be diverse and inclusive; it has to be good and it has to tell a story worth telling. On The Come Up is that book; a must-read of the year. YA fiction at its' very best, it speaks with a genuine voice. This book is real. And welcome back to Fallen Star Stories. I want to thank you all for 'tuning in' and I do hope you have enjoyed the reviews and posts. 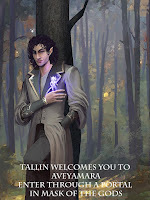 I started Fallen Star Stories in 2010. 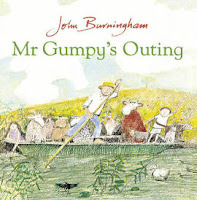 At the time, I was working for Dubray Books Galway as their childrens books specialist. I had a great team of young reviewers at the time. They would read books (yes, I always read them first) and give me their honest reviews. I believe if you want to know whether a childrens' book is good, ask the children. They know exactly what they like. 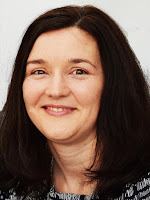 Recommending books, reading to school classes, bringing groups in for events and (especially) the World Book Day Extravaganza weeks were so exciting and really helped a lot of children become enthusiastic about books and reading that I really wanted to reach a larger audience. Also, reviewing books for Inis Magazine and other sites was important to me. So....someone said 'blog' to me and I thought, why not? And Fallen Star Stories was born. I have always focused on the books, making the posts and reviews as accessible as possible. The idea was (and is) that anyone can read them; children could access them, busy parents, teachers... While I have been trained as a theoretical writer, I really wanted to steer clear of that here. I am blogging for YOU. Also, I've never wanted to 'monetise' my blog. It's all free to peruse and free of advertising. The only thing you will be inundated with are my opinions and recommendations. Time has moved on and circumstances have changed. The 'young reviewers' are grown, but more have appeared to take up the task. You can still find my reviews in Inis Magazine and elsewhere. Fallen Star Stories remains strong. This year is starting off with a bang...more blog tours (two at the end of this month! ), more brand new book reviews...just more. I look forward to bringing you everything I can possibly pile on here. My first batches of books from a variety of publishers is on its' way to me. This is going to be great! So welcome back! 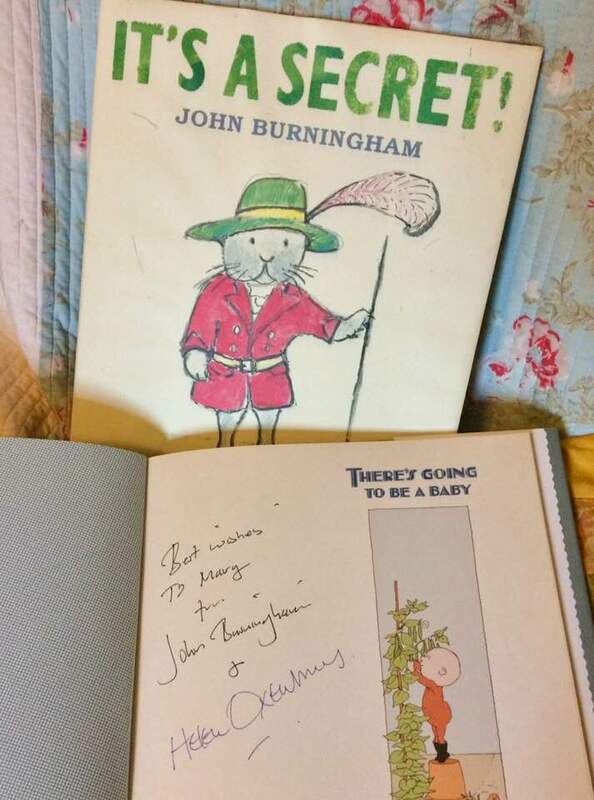 I hope you enjoy the trip through the land of childrens' books as much as I do. p.s. Before I forget, there will be a few new features popping up...some editorials and an ongoing post about myself and my life in childrens' books. This is at the urging of a good friend of mine. I hope you'll find it interesting. Happy New Year and Happy New Books!